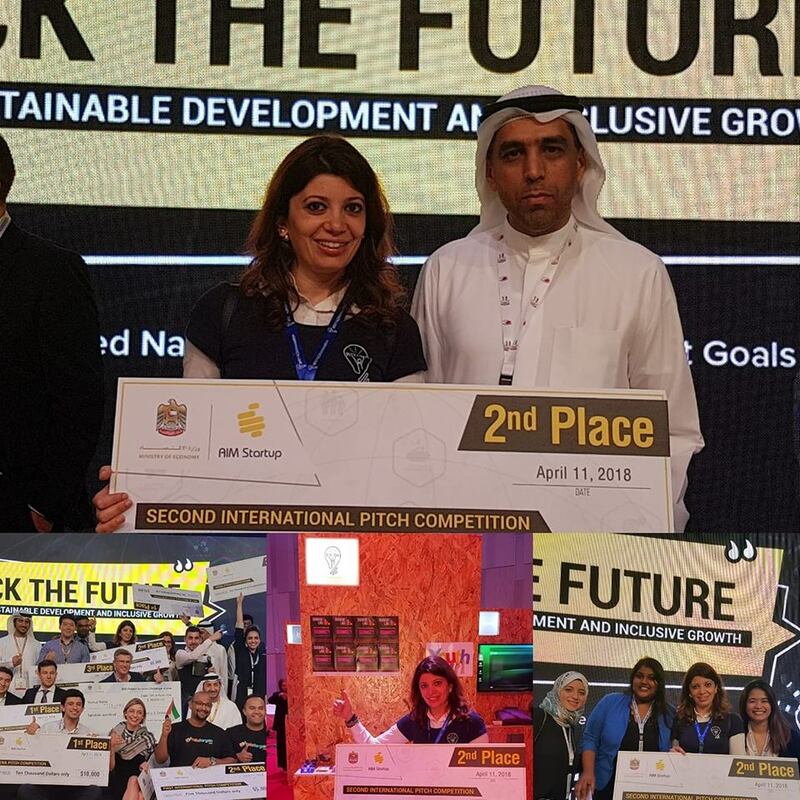 Riyada for Social Innovation SAL was selected after a competitive application process to pitch at the AIM Startup 2018 platform which had the theme of “TECHNOLOGY FOR SUSTAINABLE DEVELOPMENT AND INCLUSIVE GROWTH”. 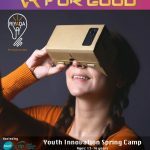 The founder of Riyada for Social Innovation SAL pitched in front of renown investors and economic experts from across the world including the father of the fourth industrial revolution and won second place in the Second International Pitch Competition among over 50 startups from all over the world. AIM Startup is a platform where the world’s most promising and disruptive startups gather to present their innovations to a global audience. Through an Innovation Showcase Exhibition & Pitch Competition, select startups from around the world are given the opportunity to expose their innovative solutions to the 19,000+ global participants of the Annual Investment Meeting – a perfect place for entrepreneurs to meet business leaders, decision makers, government officials, and investors.